The main road leading from Jerusalem to the Judaean Desert (Route 1) passes through a tunnel that is carved into Mount Scopus. One moment you’re gazing upon Jerusalem and the Old City nestling in the city center, the next, after a few seconds of darkness, you’re exiting the tunnel and the majestic landscape of the Judaean Desert is unfolding before your eyes. When you’re standing at the observation point on Mount Scopus, you can see green olive trees on one side and desert hills on the other. The most visited sites in the Judaean desert are Masada and the Dead Sea. They will both feature on any list of must-see sights in Israel and with good reason. 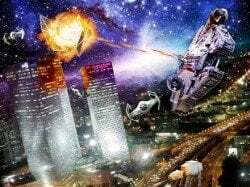 For more information about the sites check the links below. Ein Gedi is probably the 3rd most visited site in the desert. It is an oasis and nature reserve irrigated by two streams: Nachal (Wadi) David and Nachal (Wadi) Arugot. If you like hiking and you come here in winter you should definitely consider a day hike in Ein Gedi. Most travelers spend an hour to an hour and a half in the Dead Sea, and about three hours in Masada but in Ein Gedi you can go on long 10- to 12-km hikes. At the entrance to the nature reserve you are given a very good, helpful map marked with the trails (links below for more info). Qumran is another very important site: it is where the Dead Sea scrolls were found and where the… the thing is that unless you have a guide or read a lot about it before you get there you won’t understand what you are looking at. The remains in themselves are not impressive; you need to know the story to enjoy Qumran and it’s a very detailed story! Another site is Qasr el Yahud, which is where the Israelites crossed the Jordan river when they entered the Promised Land, and which is also, perhaps coincidentally, the place where Jesus was baptized by John the Baptist. It is the first time that God, Jesus and the Holy Spirit are mentioned together and also marks the beginning of the mission of Jesus. Personally, I would recommend staying at least one night in the Judaean desert. Especially if you like the desert, and all the more so if you come in winter between October and March. 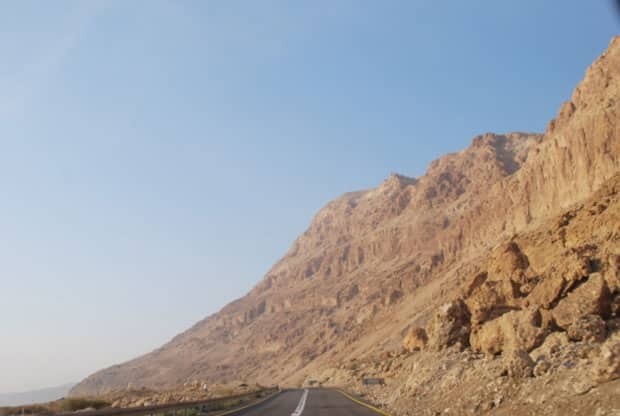 Most people aren’t aware of it but if you’re staying in Jerusalem and want to visit Masada and the Dead Sea before returning to Jerusalem, you’ll be spending around three hours on the road. There are plenty of accommodation options: you could stay in a tent or hostel, a zimmer or a luxury hotel right on the shore of the Dead Sea. I recommend traveling to and between the sites in the Judaean desert with a car. It is fairly easy to drive in the desert: there is one road, road 90, that goes from north to south and all of the sites lie next to this road. If you don’t want to hire a car, you can also take a bus. Buses 486 and 487 leave the central bus station in Jerusalem every hour and stop at all the major sites. Bus 44 goes from Jerusalem to Eilat and also stops at all the sites. Bus 421 goes all the way from Tel Aviv to Masada and back, but leaves only twice a day. If you do travel by bus, make sure you know the timetable and remember that there are no buses from Friday afternoon until Saturday night and on Jewish holidays. 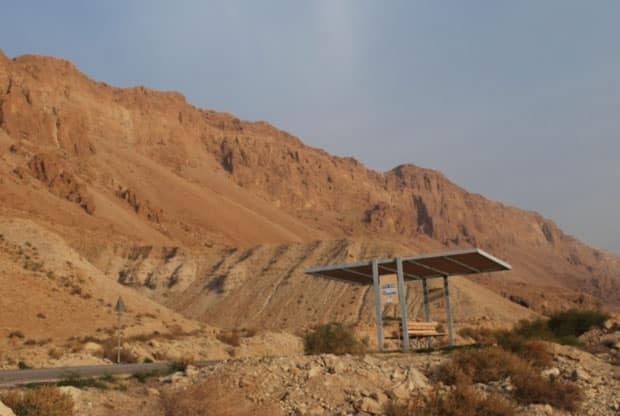 Another thing to remember is that after floating in the Dead Sea in July, the last thing you will want to do is wait 50 minutes for a bus in 38-degree heat. 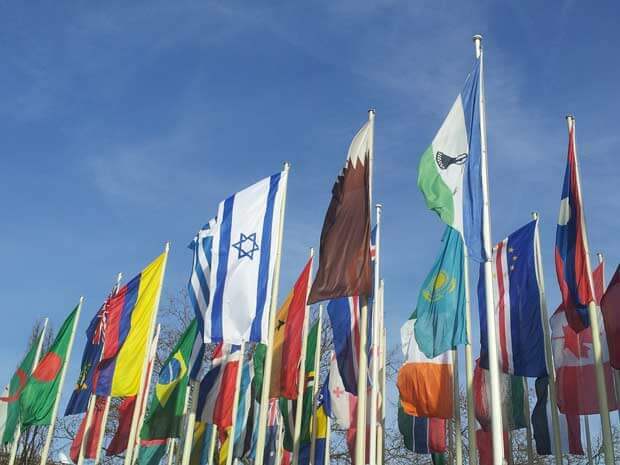 Another option is to take a day tour from Jerusalem or Tel Aviv. I recommend the Abraham Hostel tours because they are the cheapest and don’t take you to expensive tourist shops. The tours are conducted without a guide but you can download their app, which explains the sites. It is a great app; I know because I wrote it. Guide: If you are interested in a private tour, I would recommend Itay Roten. 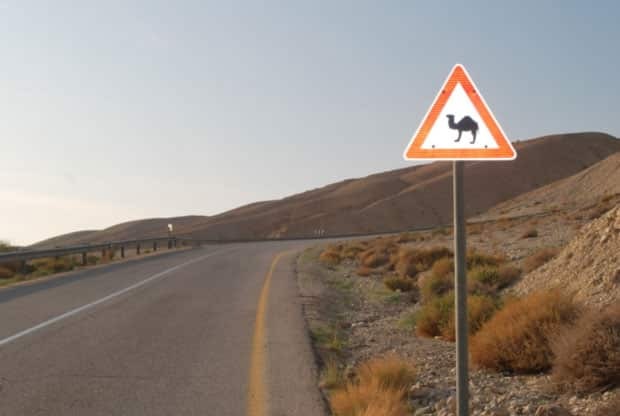 Almog (north to the Dead Sea) to Neot HaKikar (south to the Dead Sea) – 120 km (74 miles), an hour-and-a-half drive. Banks and ATMs: There are no banks, but ATMs can be found in the Ein Gedi hotel in Kibbutz Ein Gedi, in the Sky Blue Mall at the Ein Bokek hotel strip and in Neot Hakikar. It is advised to have money with you as some ATMs don’t accept all credit cards. Shopping: There are very few places to buy food. Many independent tourists, especially those traveling by buses lose a lot of time because of logistics. Grocery stores can be found in Kibbutz Ein Gedi, and there are places to eat in the hotel strip in the southern part of the Dead Sea. Tours: If you only have a day and don’t want to rent a car, I can recommend Abraham Tours. They offer the best value and take you straight to Masada, Ein Gedi and Dead Sea without making unnecessary shopping stops. 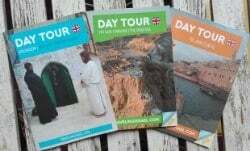 The tours are conducted without a guide, but you can purchase my booklets and be your own guide. What to bring with you: swimsuit and sandals (the sand can get hot and there are pieces of salt in it that can be sharp). Don’t wear jewellery in the Dead Sea as it will turn black. Hiking shoes if you are planning to hike and, most importantly, a bottle (or bottles if planning to hike) of water.